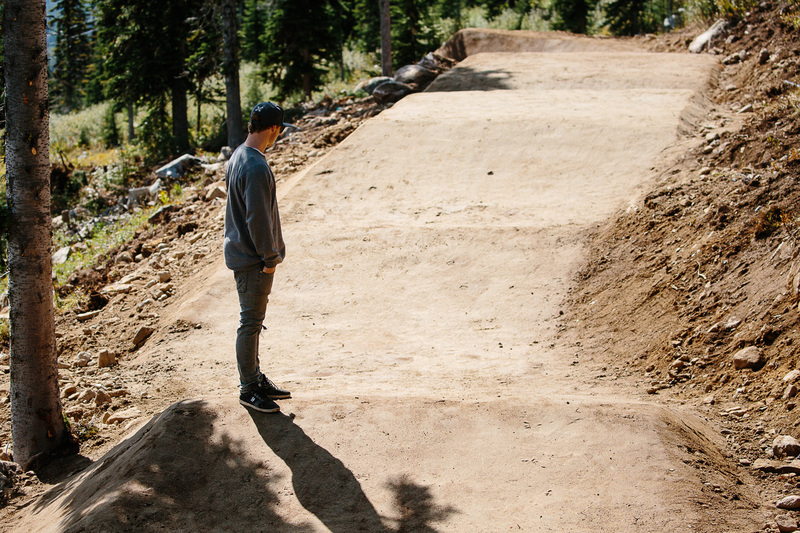 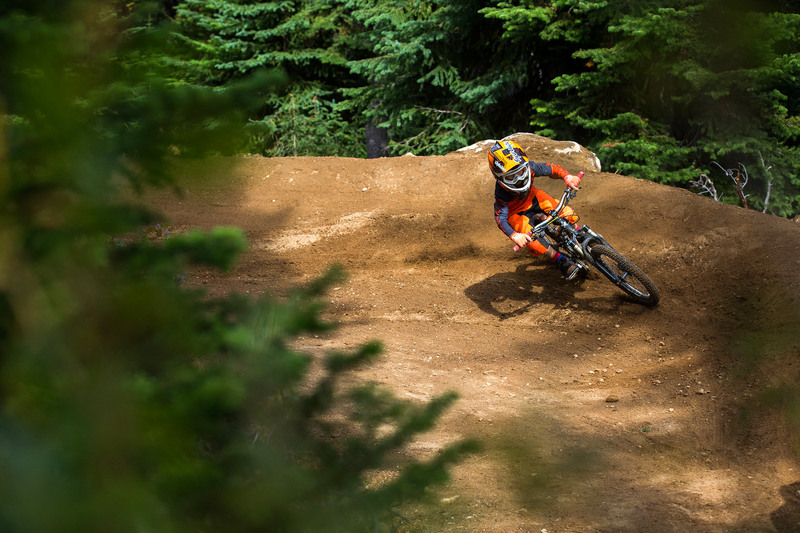 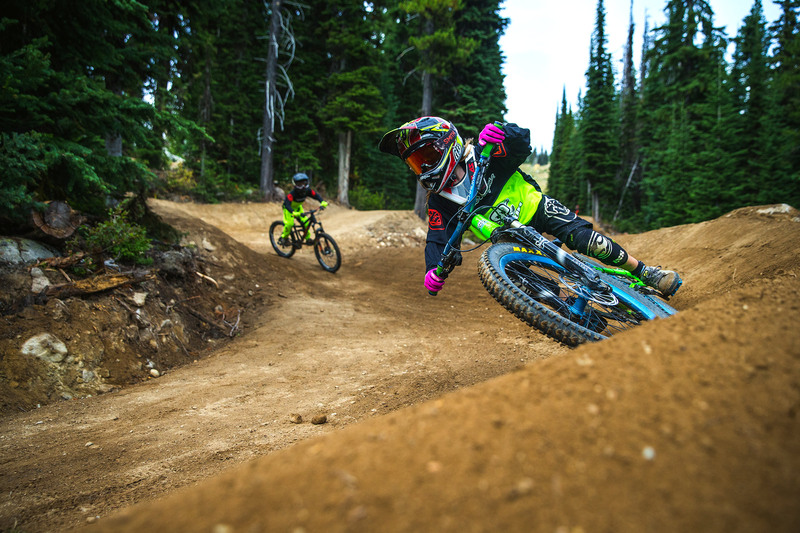 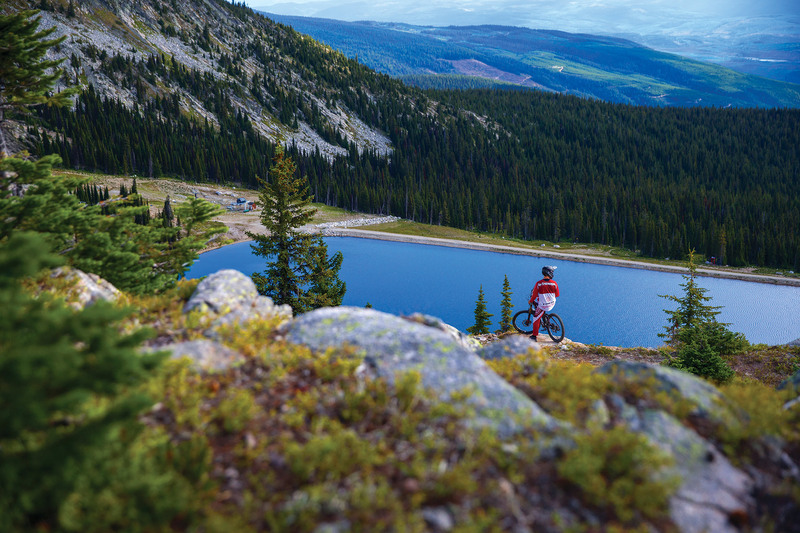 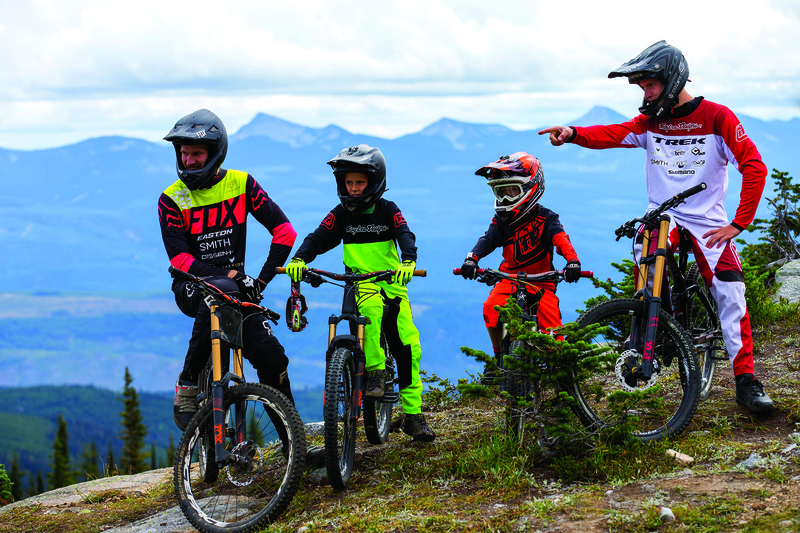 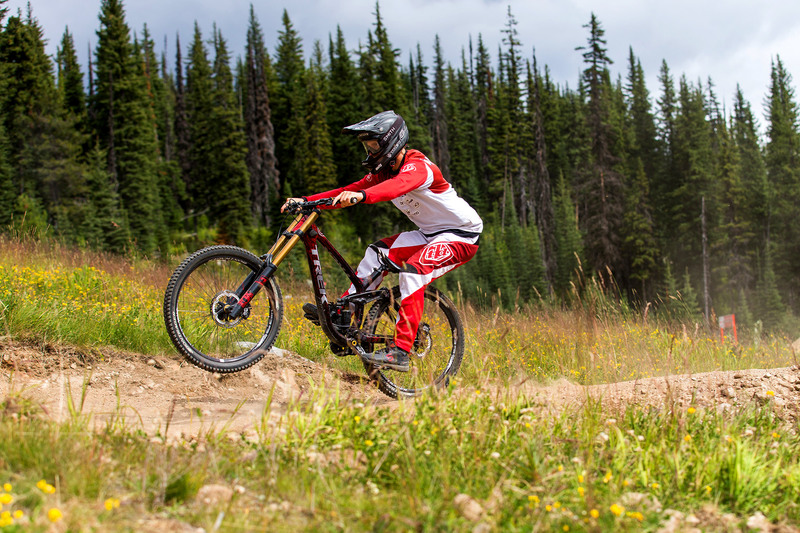 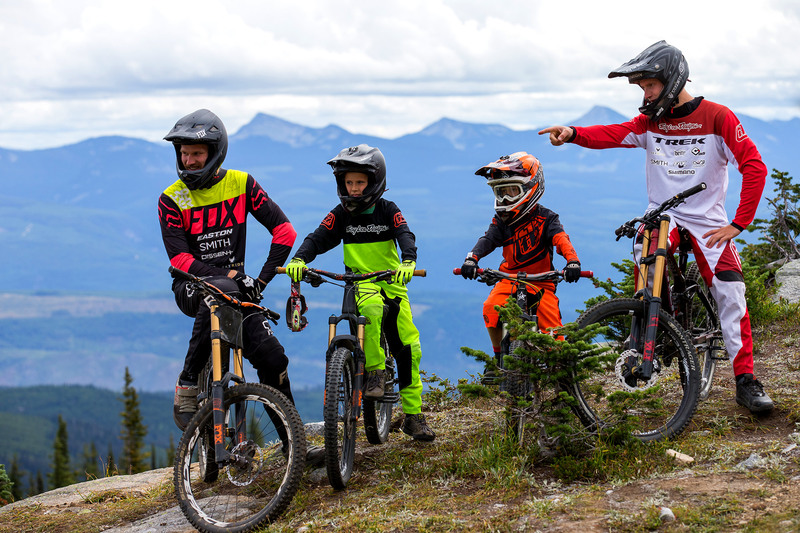 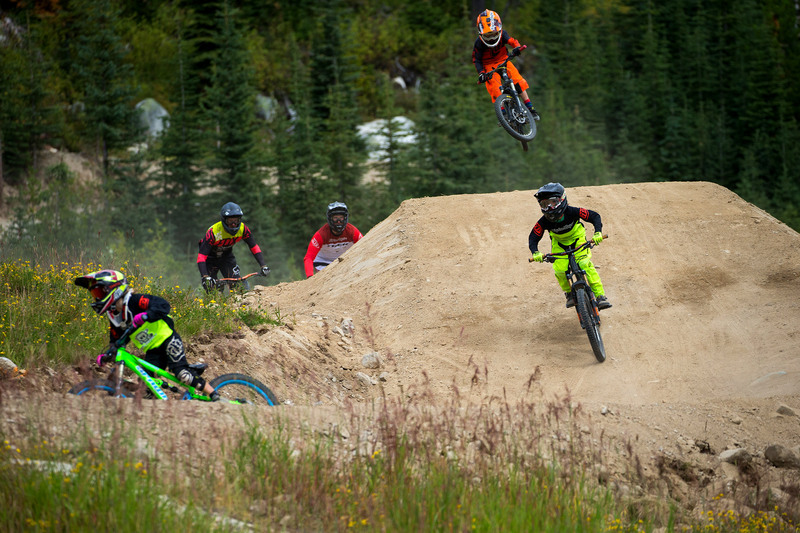 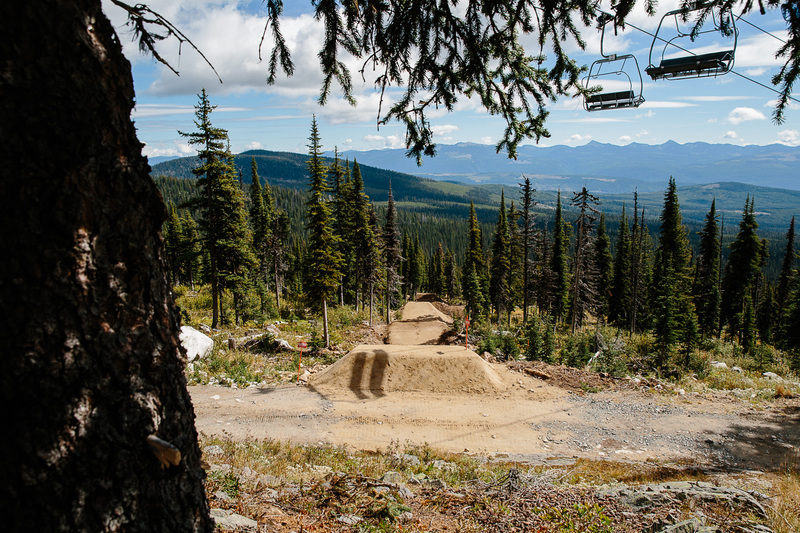 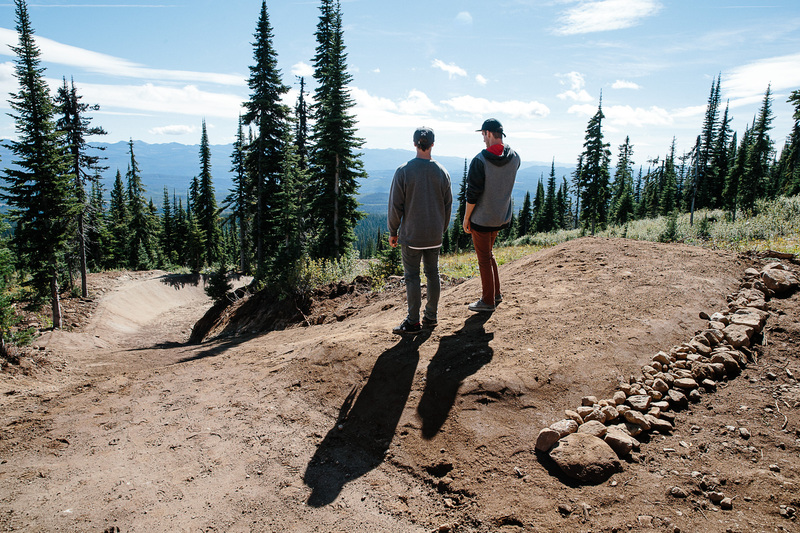 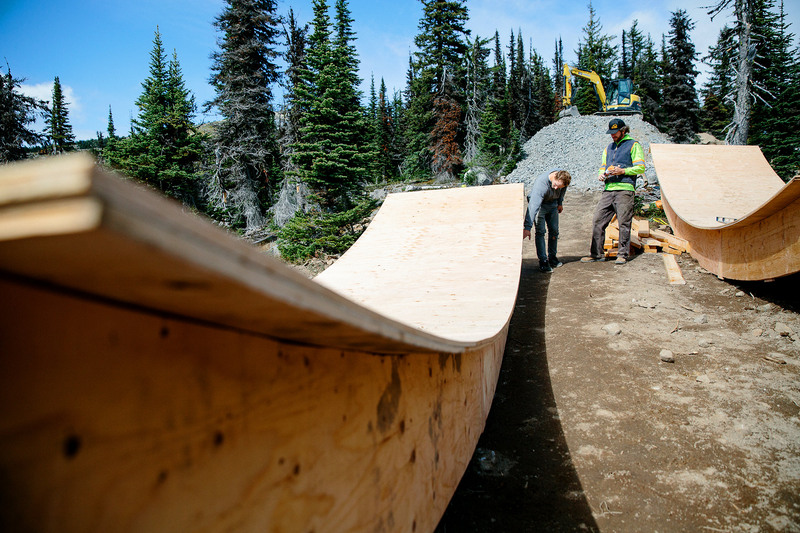 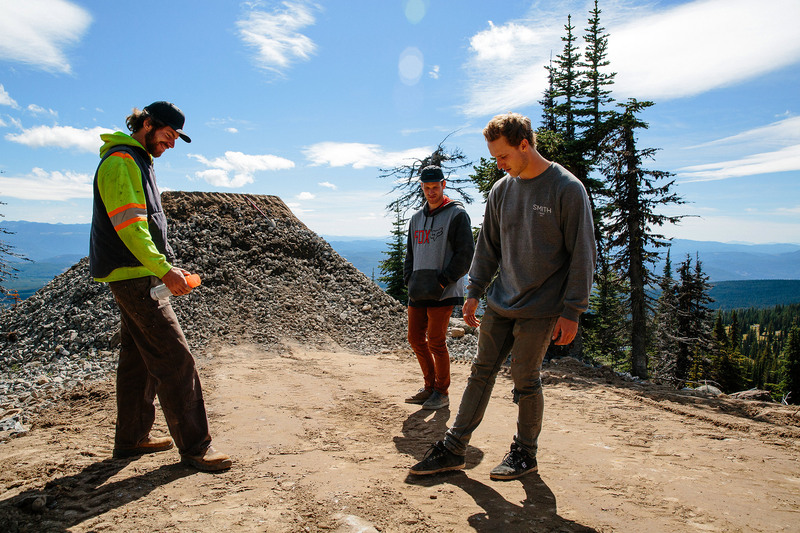 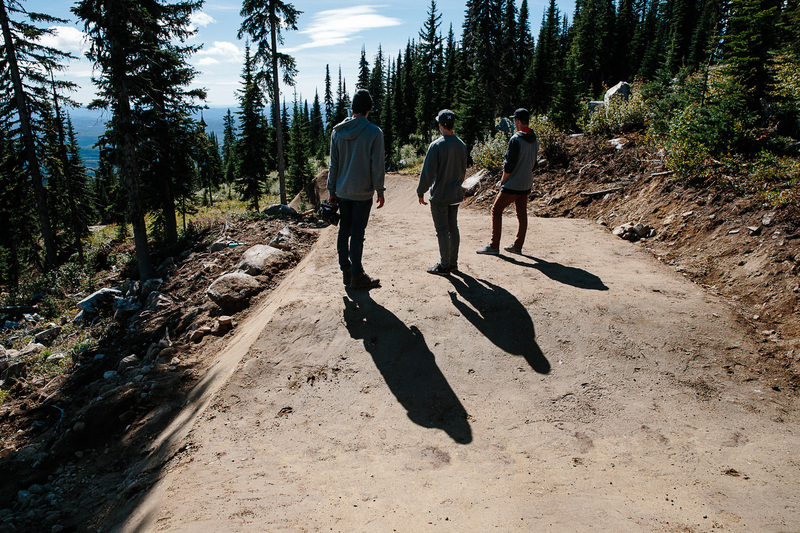 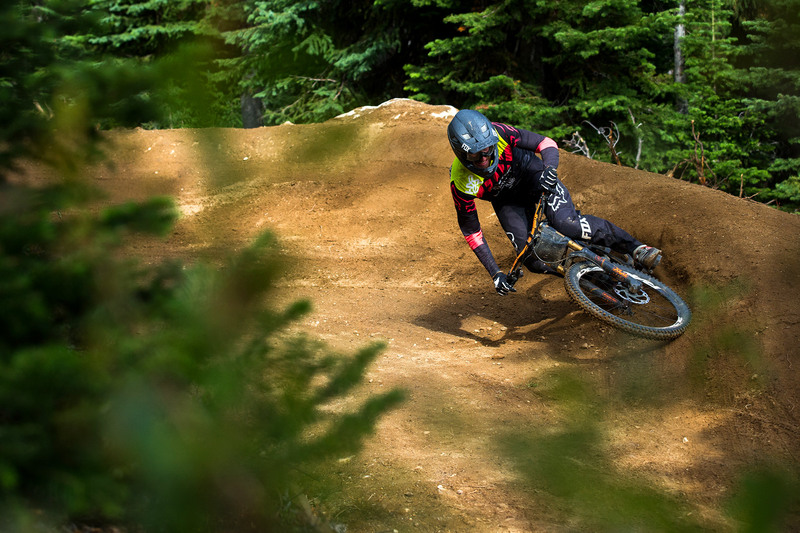 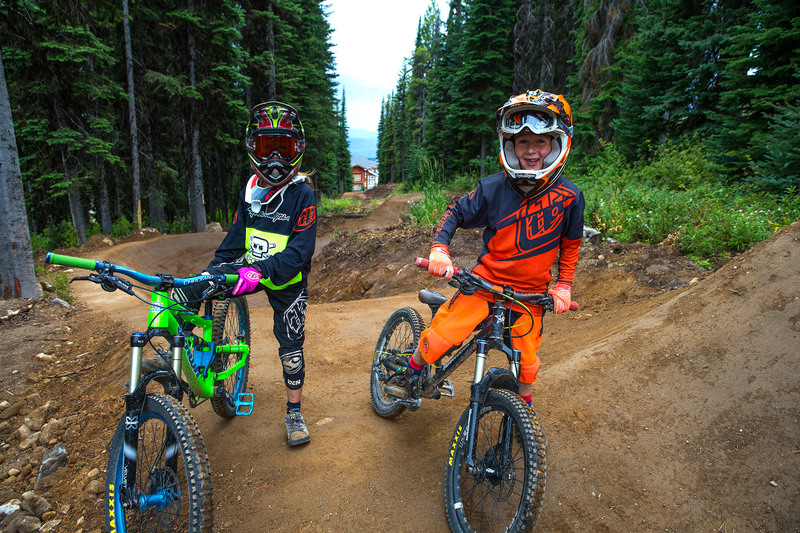 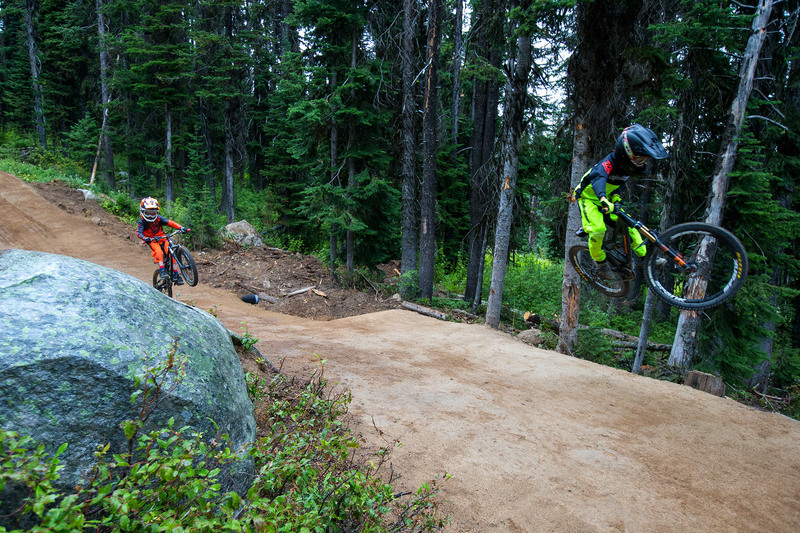 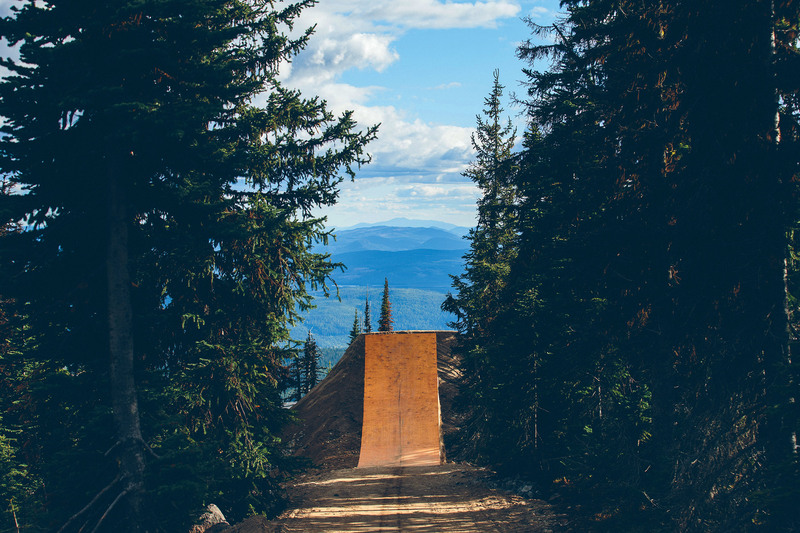 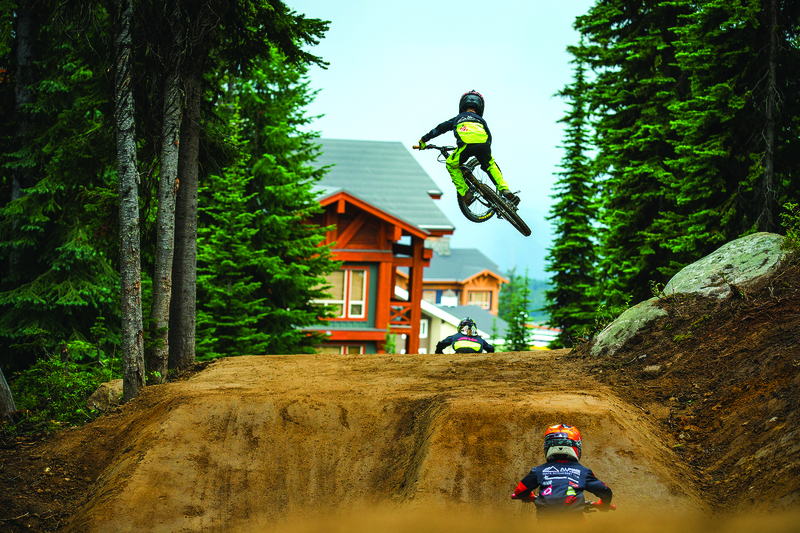 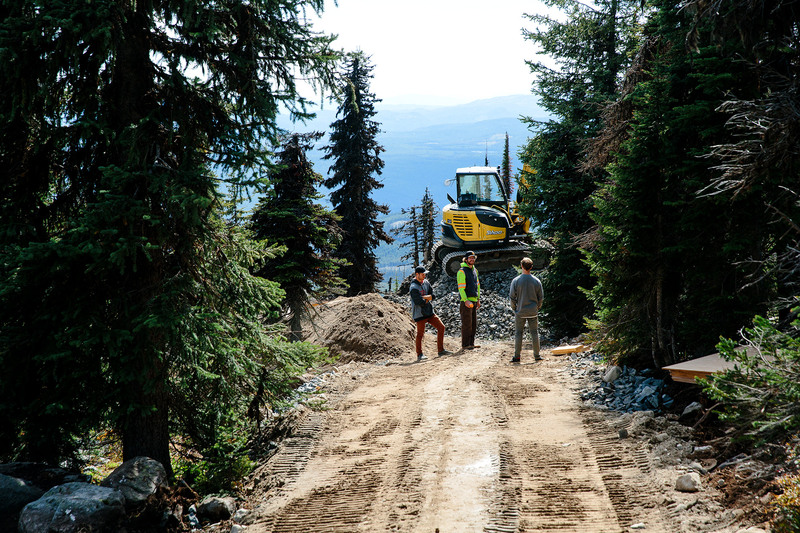 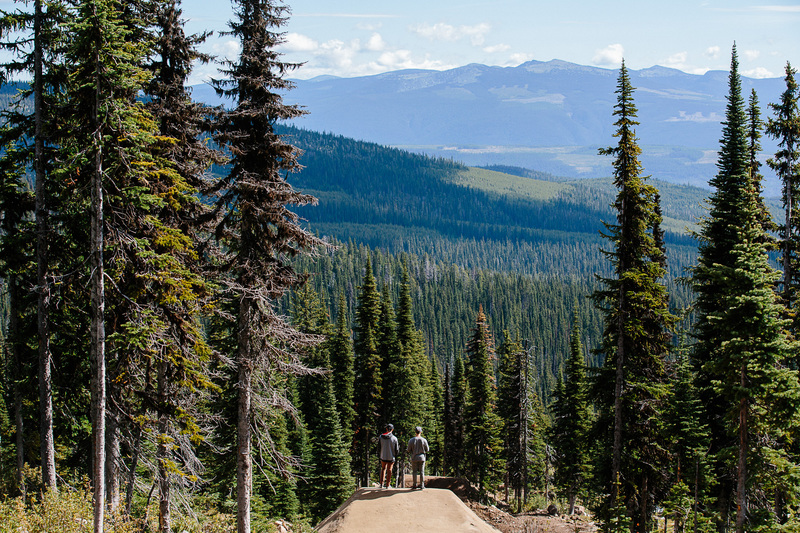 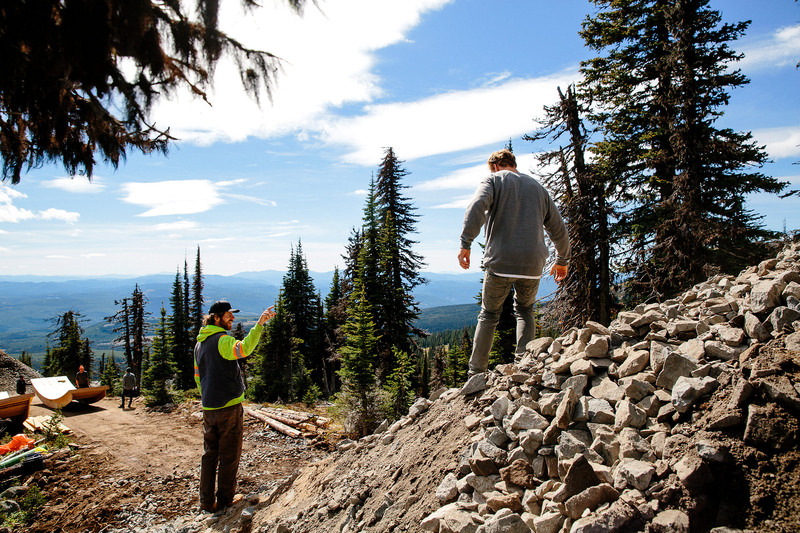 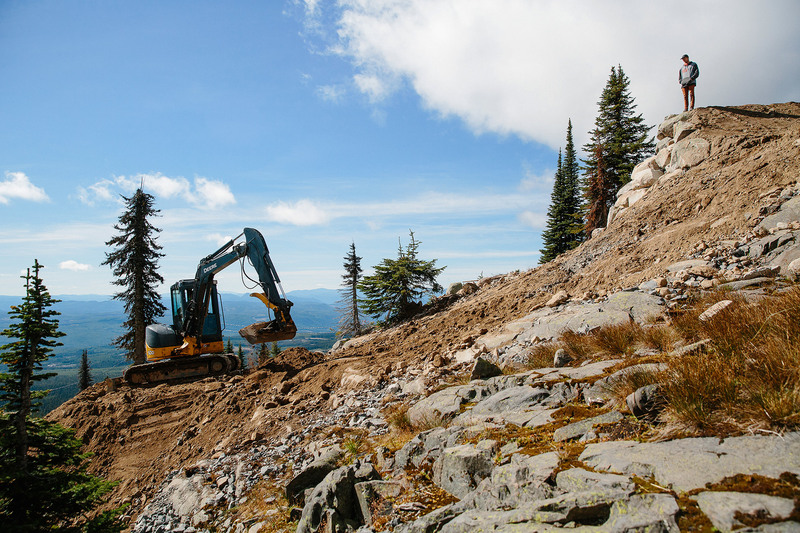 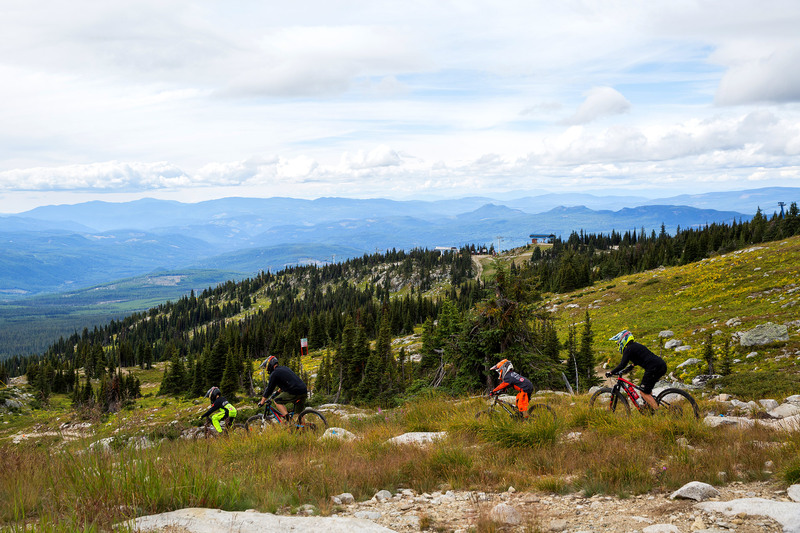 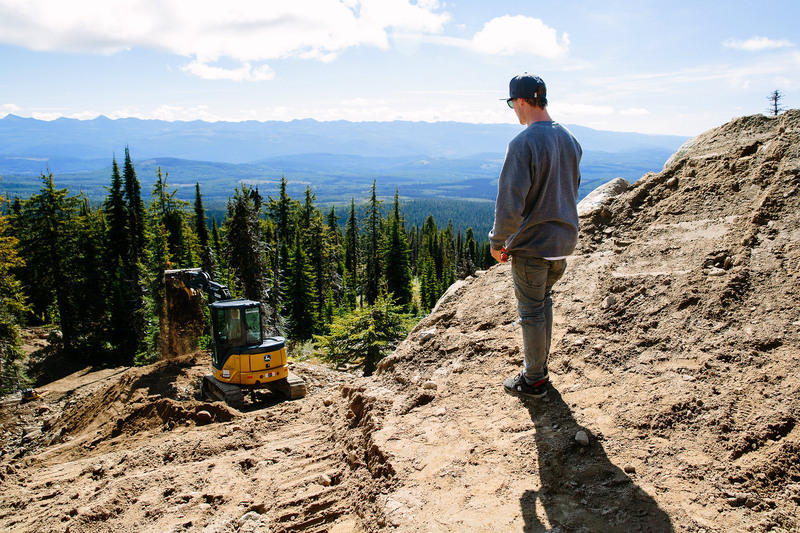 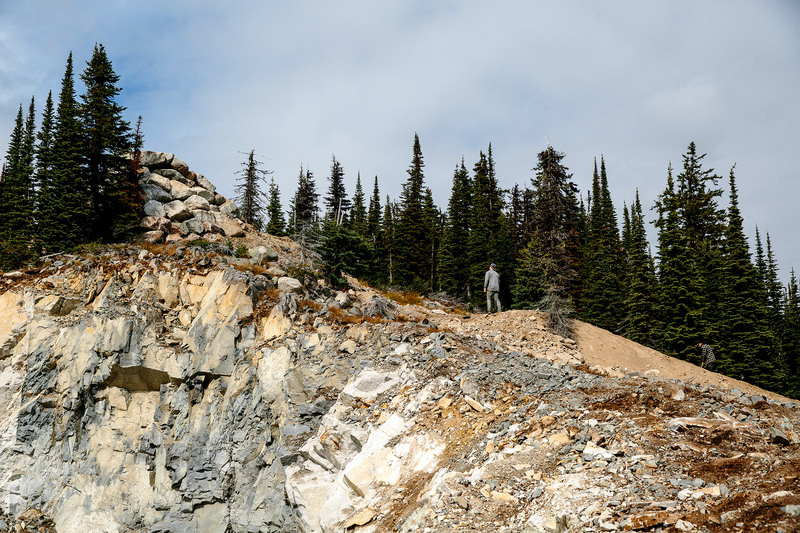 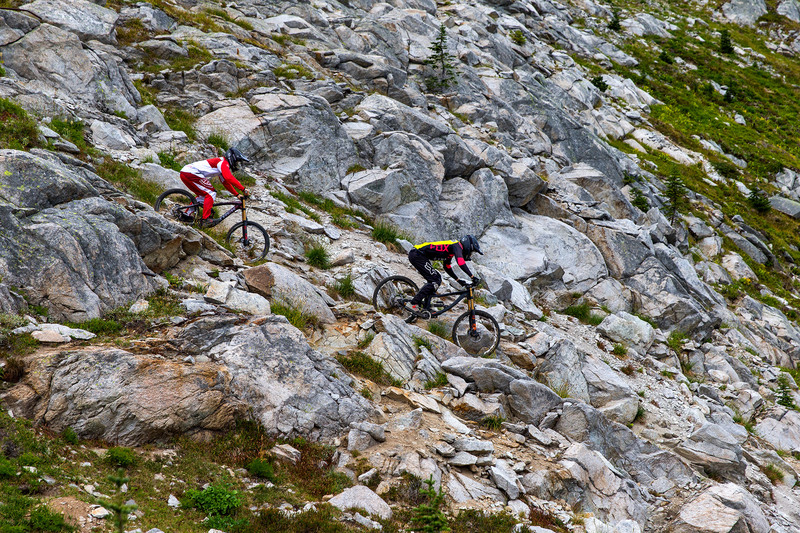 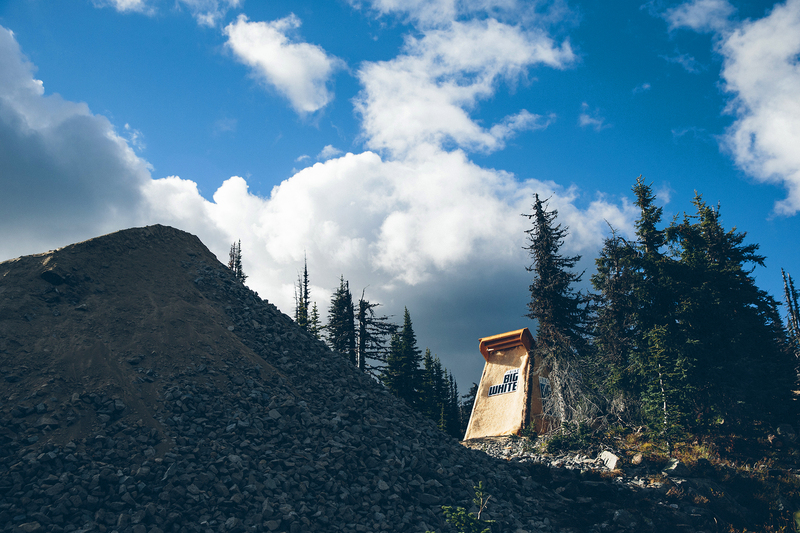 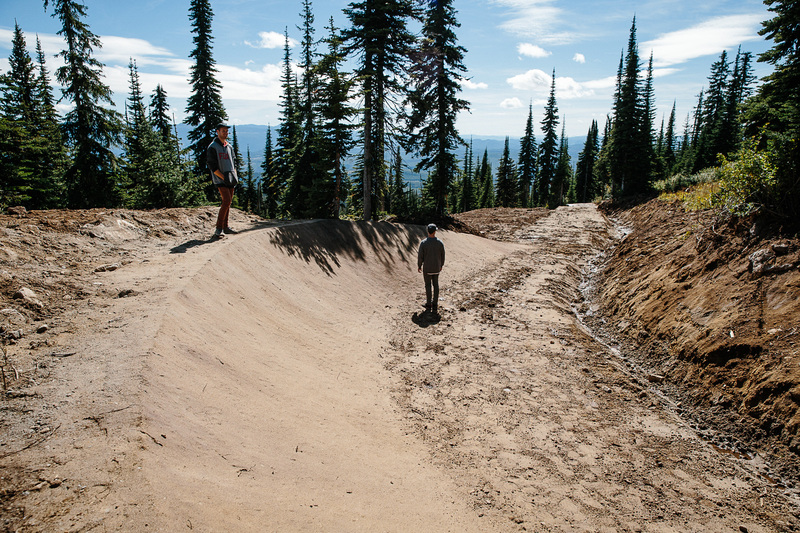 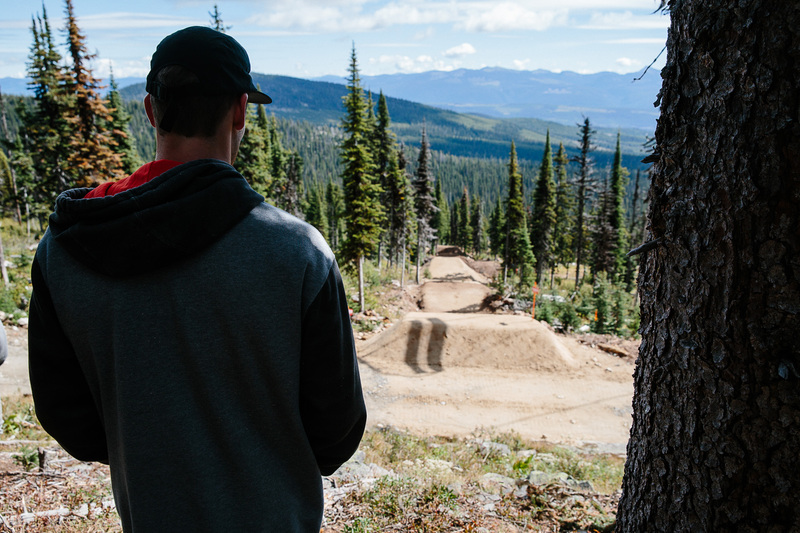 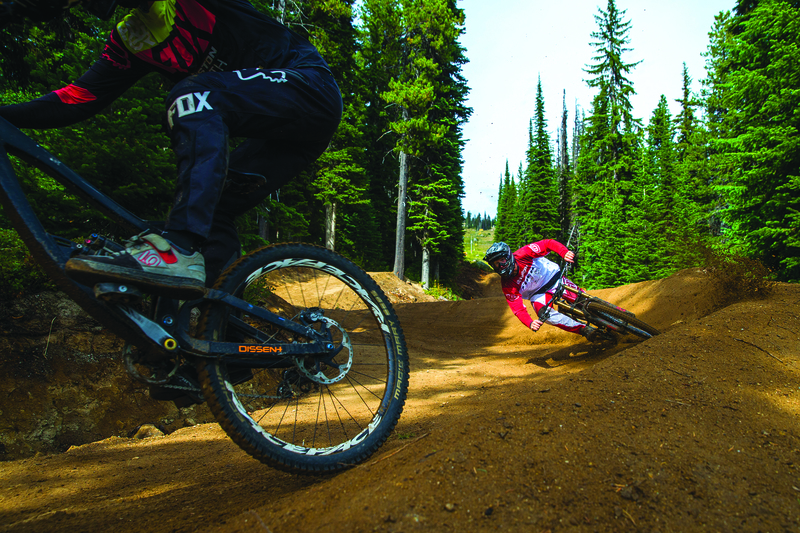 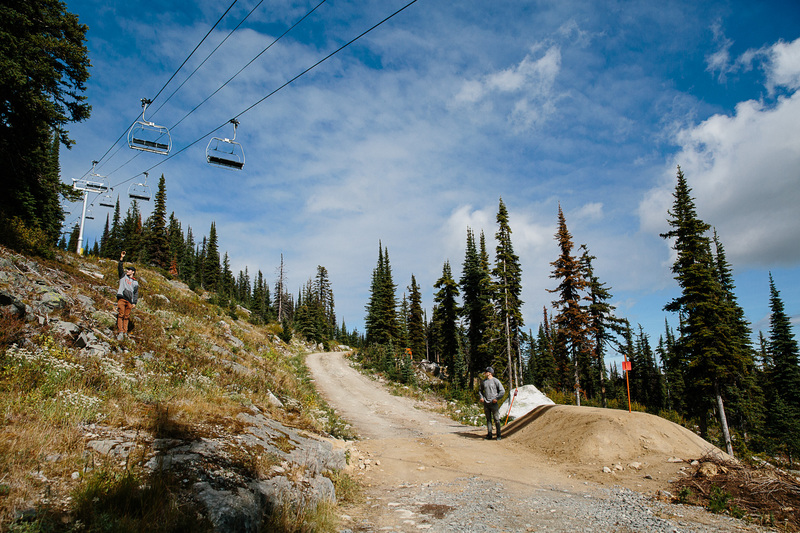 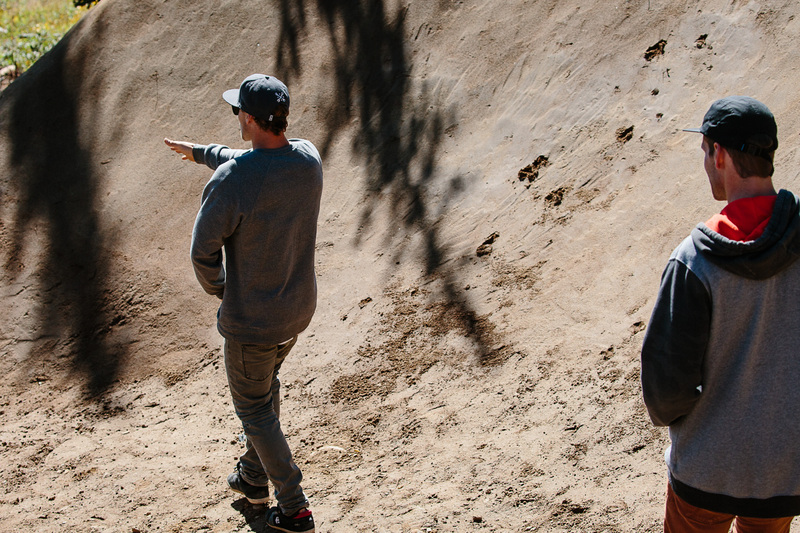 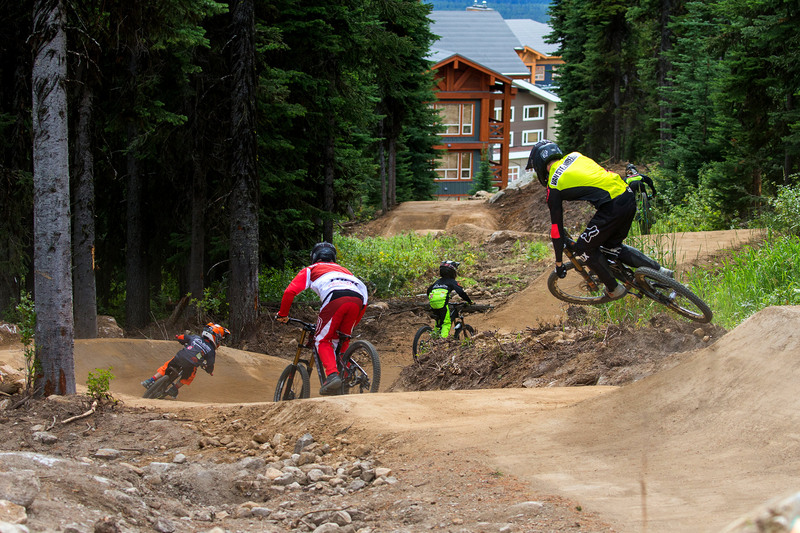 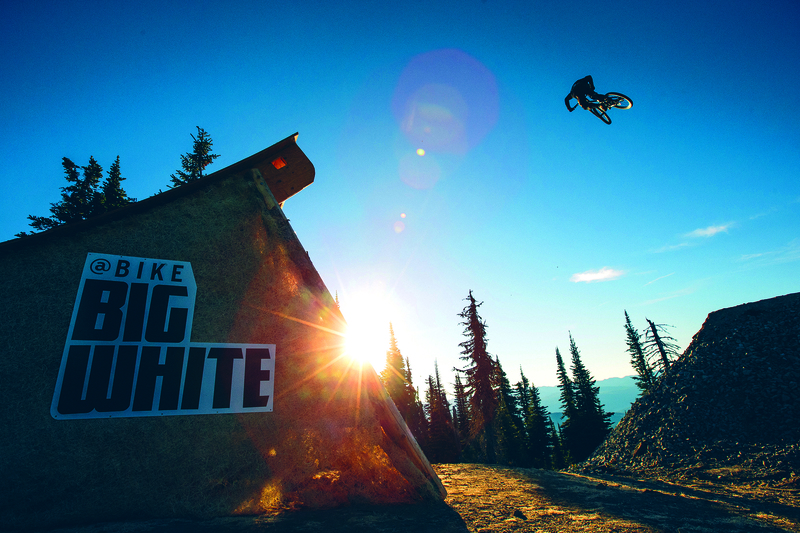 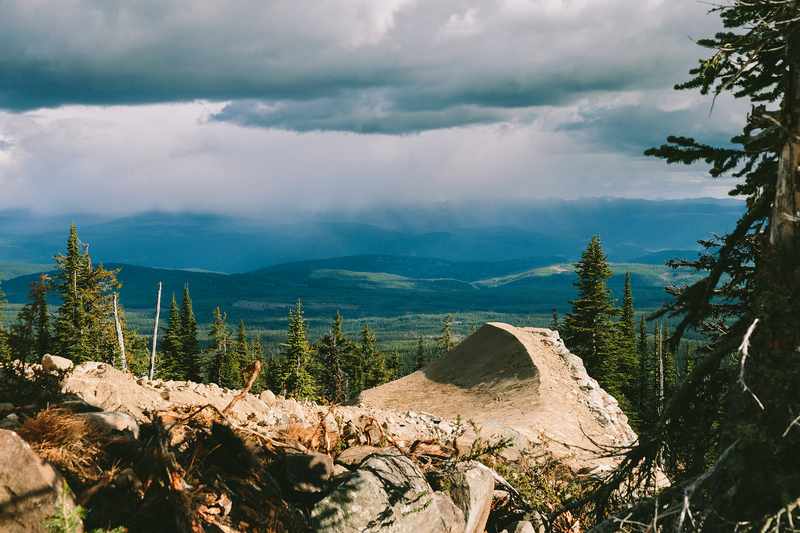 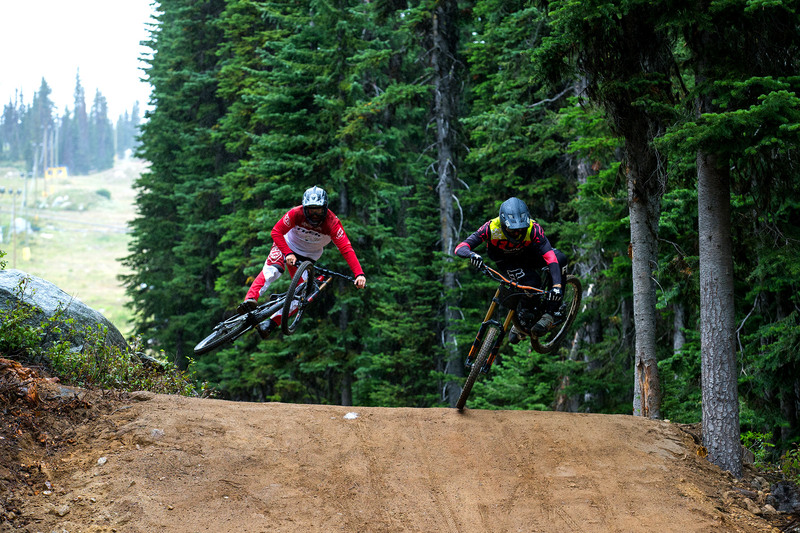 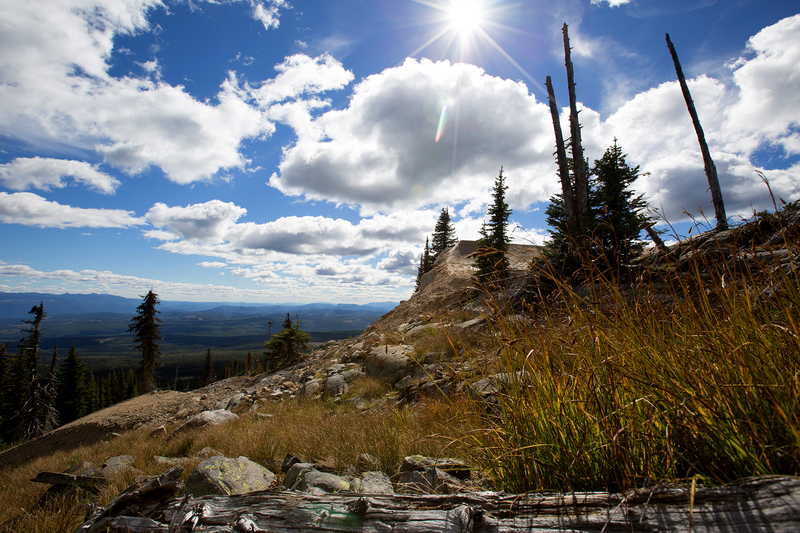 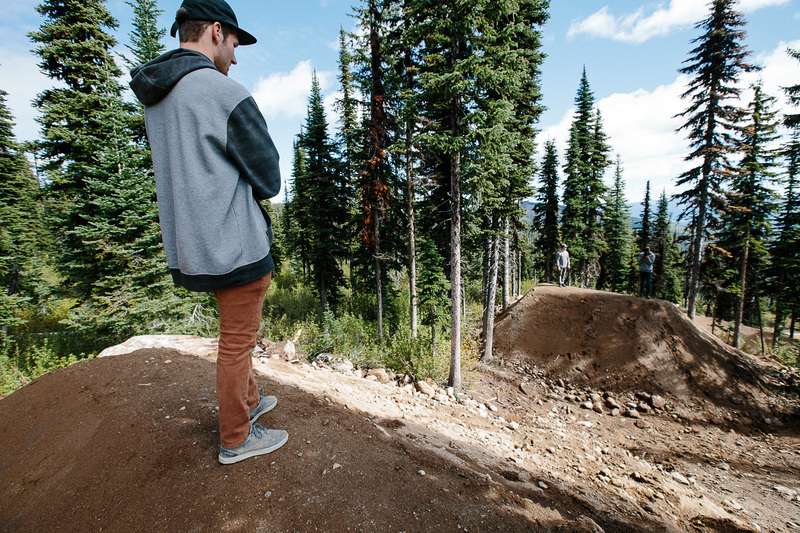 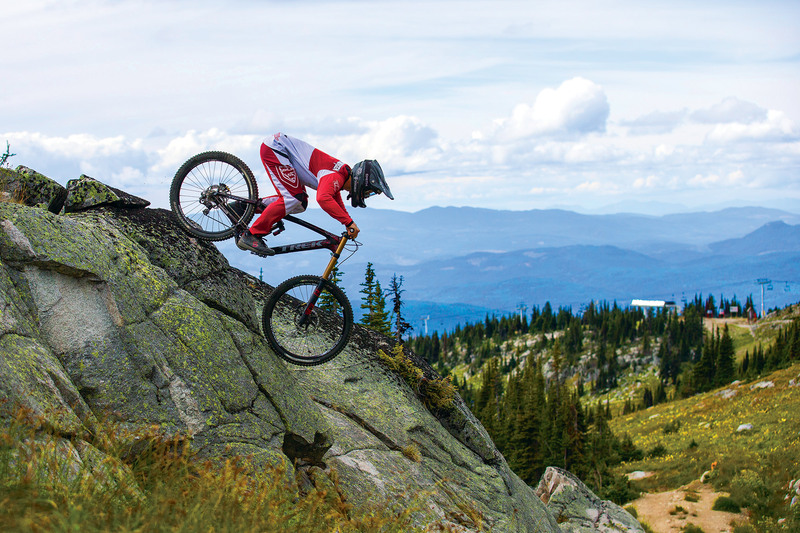 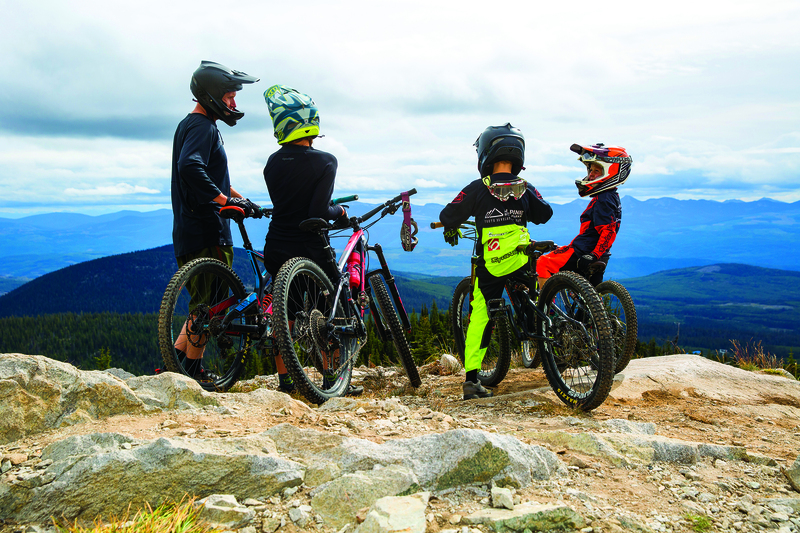 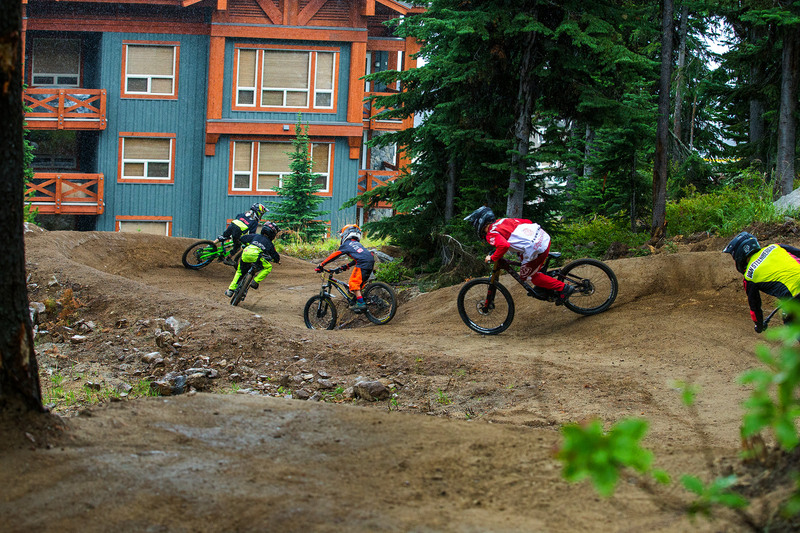 Alpine’s services for The Big White Resort consist of bike park implementation, trail construction and market strategy. 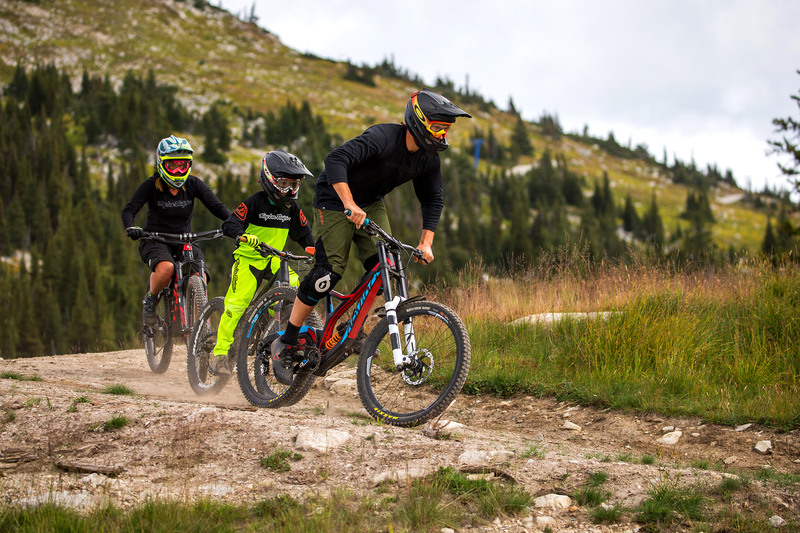 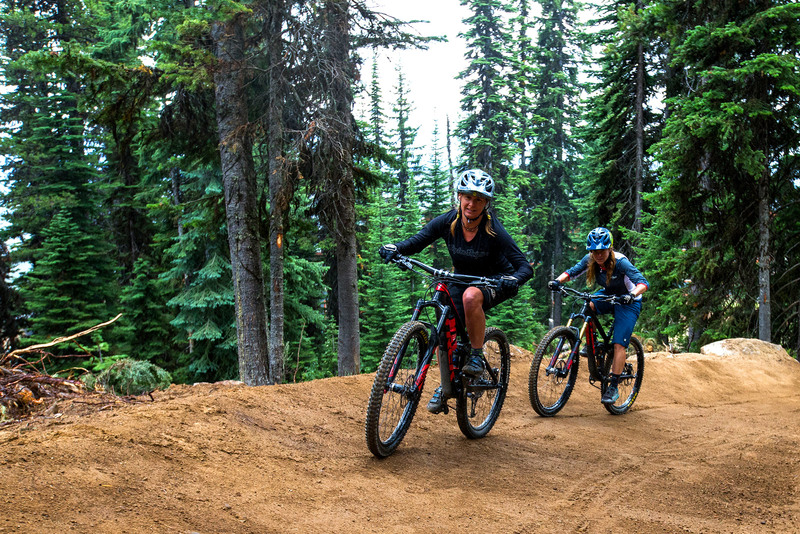 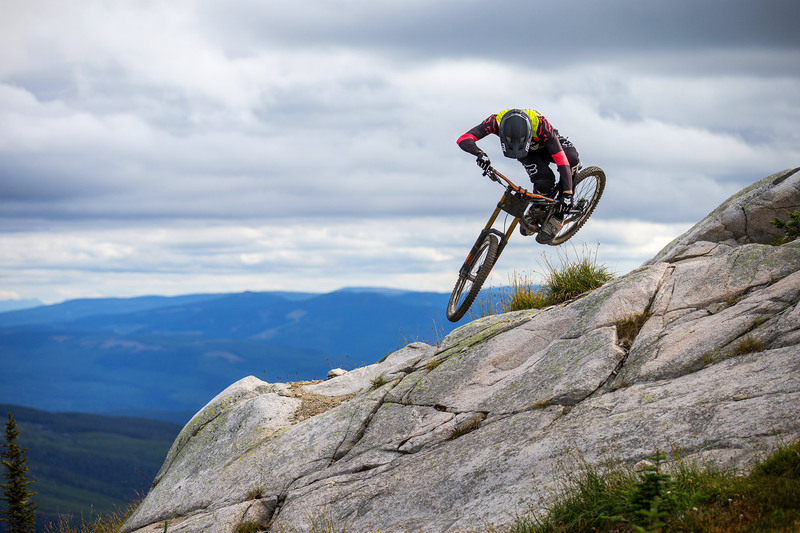 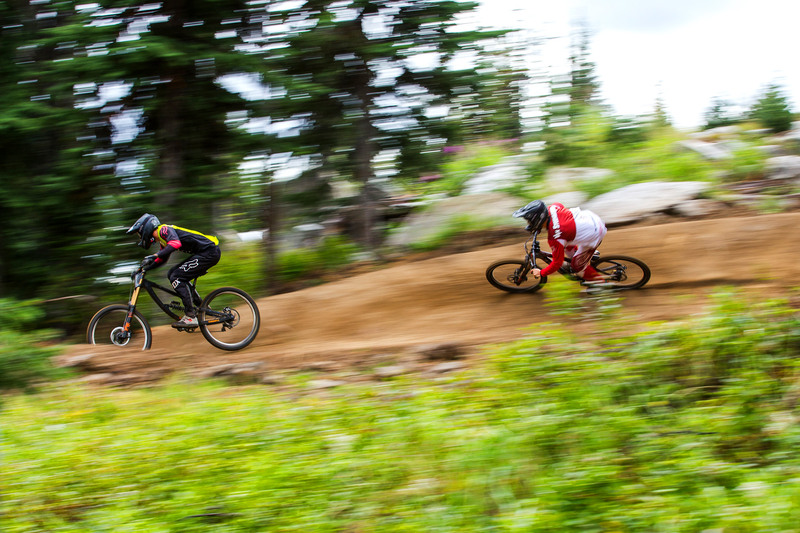 The goal is to develop a progressive riding experience that sets a new standard in mountain biking culture including guest experience, camps and programs, events, equipment retail and rental, signature pro trails and media production. 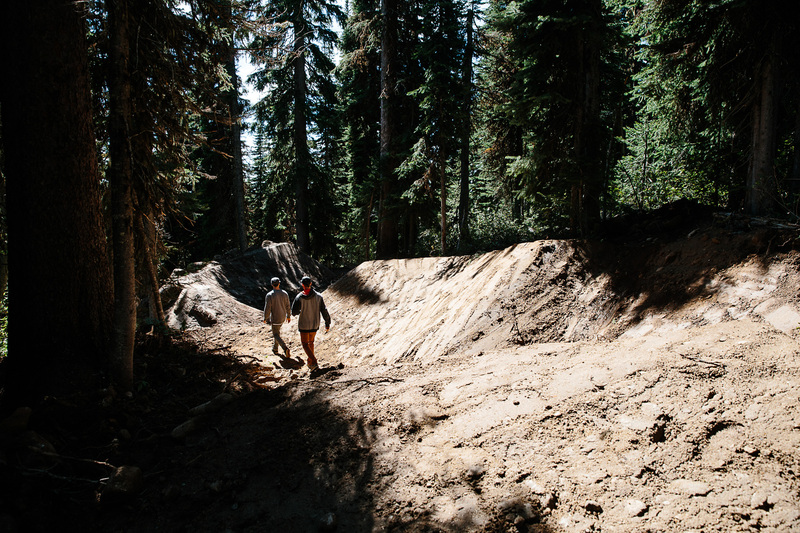 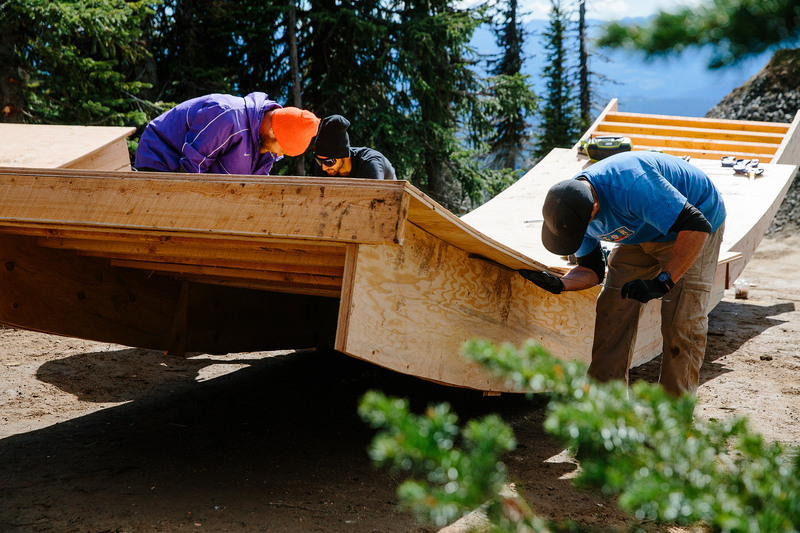 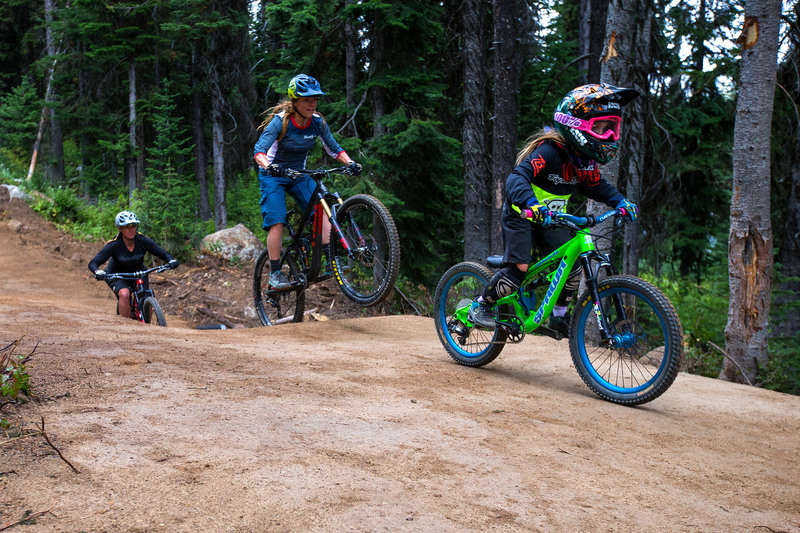 We envision establishing an authentic, grassroots guest experience that fulfills the goals of enduro, downhill, freeride, and youth mountain bikers with awesome trails and services that are built, staffed, and provided by riders for riders. 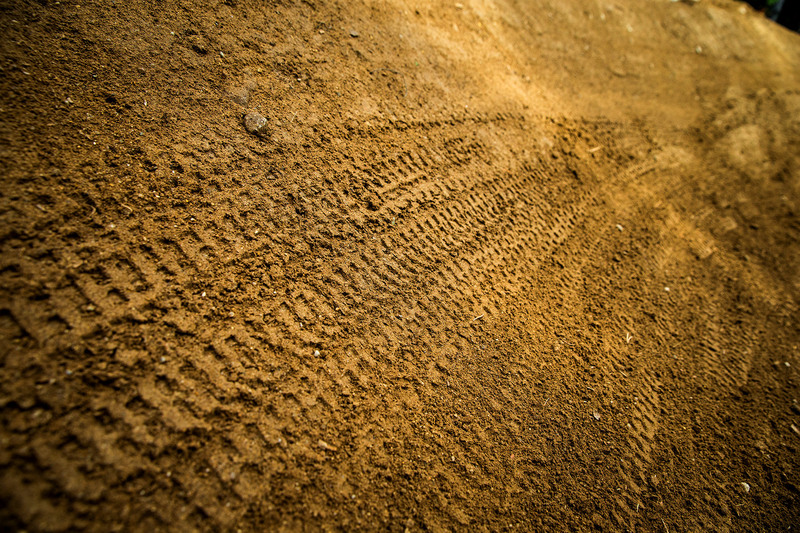 GC: Brent Harley and Associates Inc.
Tom van Steenbergen - This Is Home from Ride Shimano on Vimeo.